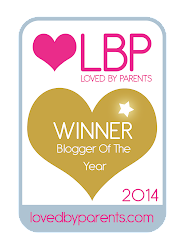 Since having Bert I have been astounded by how much washing just one baby and two adults can generate! Pre-Bert I never really worried about which washing powder I used, I just used to buy whatever was on special offer in the supermarket. However, when Bert came along I knew it was important to use something soft and gentle on his delicate skin, and after asking some friends and family members which powder they recommended, they all said Fairy Non-Bio. So we made the switch and have never looked back. I now wash all our clothes with Fairy - we buy giant 180 wash boxes of powder and 5L bottles of softener from Costco which work out at amazing value - so theres no need to search high and low for offers! And now he's so much bigger, but still loves to be snuggled and cuddled just as much as he did when he was tiny! sleepy boy in his Fairy soft baby grow, snuggling up to Daddy! Fairy asked me to share with you a lovely little poem/mantra from their new campaign. 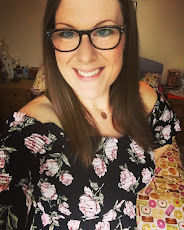 It pretty much sums up exactly how I feel about being a new mummy - you really do have to cherish each and every moment, and try not to sweat the small stuff - the dishes don't matter, trust me, just snuggle down for an afternoon snooze with your little one and make the most of how gorgeous and tiny they are. In exchange for sharing my thoughts about Fairy washing products, they sent me a sample of Fairy Gel and softener, as well as this absolutely stunning personalised snuggle cushion to help Bert and I snuggle up together and make the most of our precious time together as mother and baby. Blogging has given me so many amazing opportunities, and I can't believe how lucky I am sometimes to receive such lovely things in the post for free. I fell in love with this beautiful cushion as soon as I saw it - an item to treasure for the rest of my days. 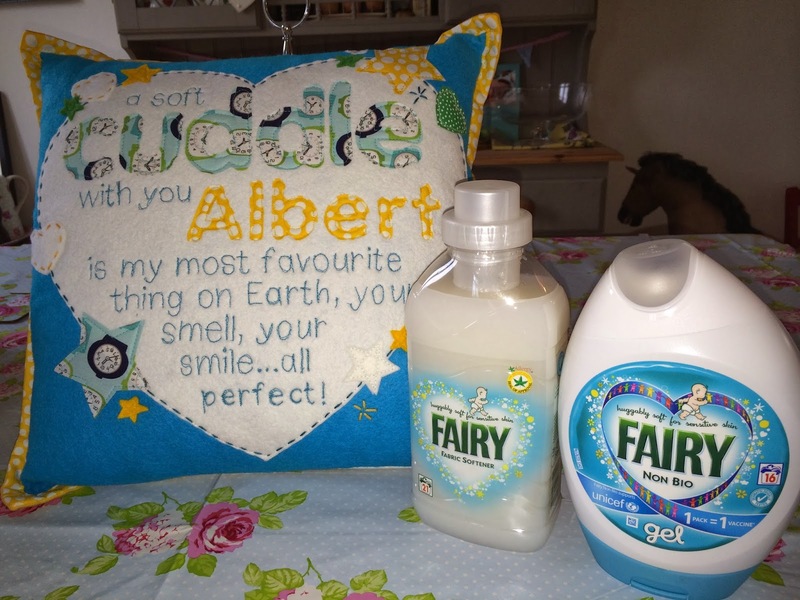 "A soft cuddle with you Albert is my favourite thing on Earth, your smell, your smile…all perfect!" 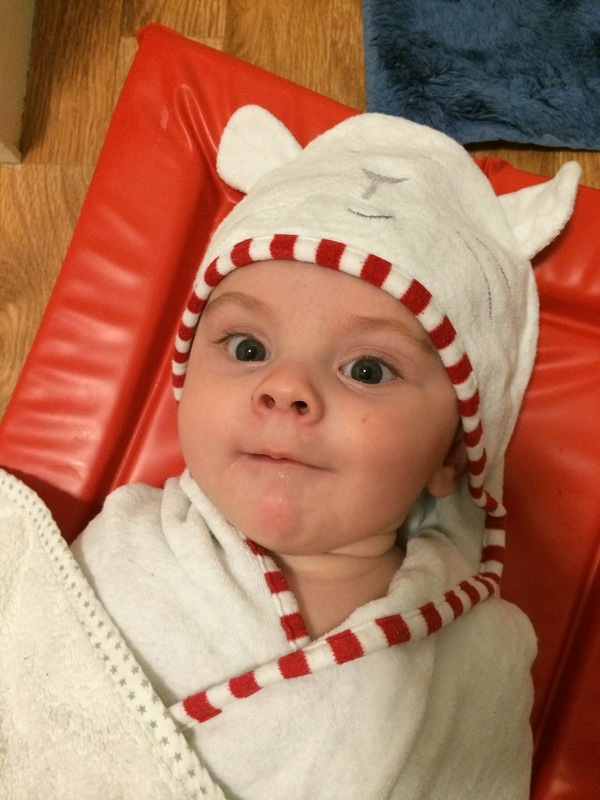 Bert's smell has such a powerful effect on me - it is my strongest memory from his birth - he just smelt so amazing to me as soon as I held him - I couldn't stop smelling his tiny little head, and now, as soon as I breath in his scent I completely relax! our stunning snuggle cushion…thank you Fairy! 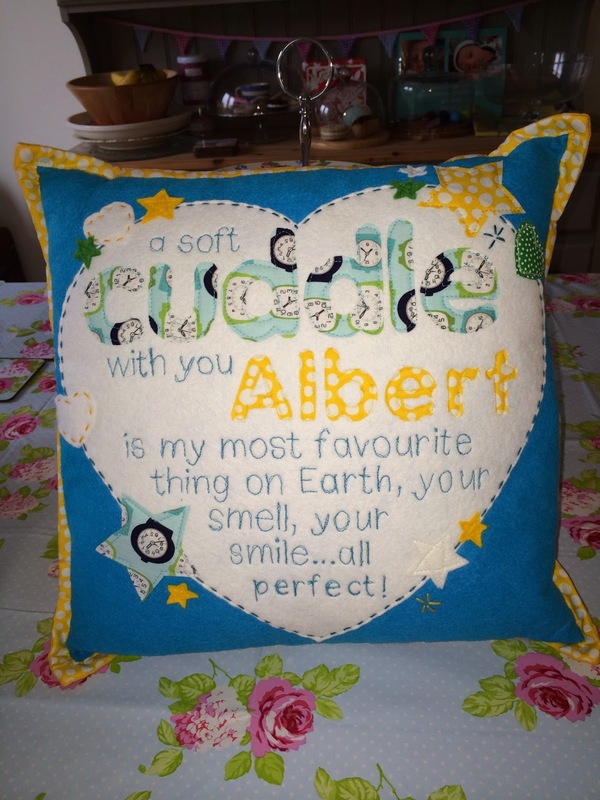 What a beautiful cushion - a perfect addition to Bert's lovely nursery - now sat in our rocking chair ready for a snuggle. We've begun using the great samples Fairy sent us, and as expected our washing smells heavenly and is beautifully soft. 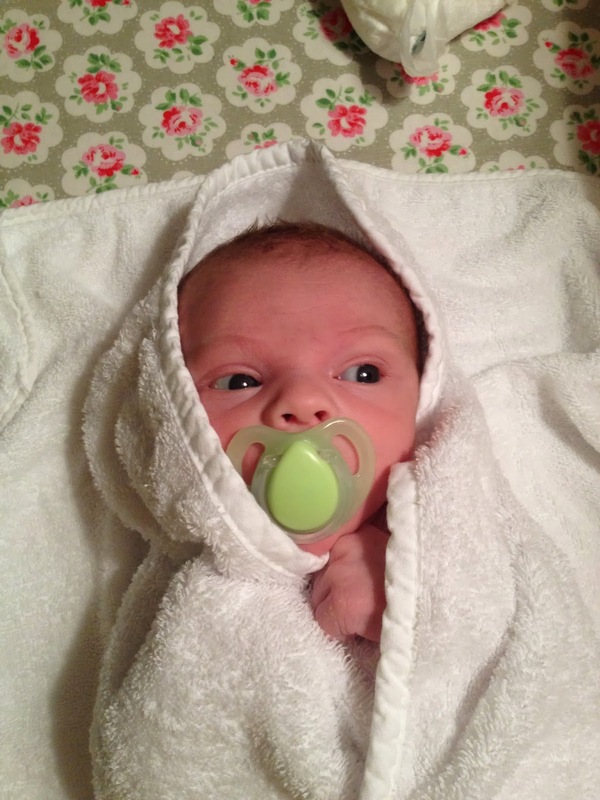 Many mums start out with Fairy Non Bio to provide great softness next to baby’s skin. But once you’re a mum, you never stop caring! That’s why many mums choose to stay with Fairy Non Bio. Fairy Non Bio gives you amazingly clean clothes, soft towels and bedding, all with that gentle feeling of softness next to precious skin. Fabric Softener: Adding even greater softness to your wash, just one capful of Fairy Fabric Softener keeps the little ones, and no-longer-so-little ones, safe and snug. Whether it’s for softer towels at bathtime, cosier covers for bedtime, or more comforting clothes when they are out and about, Fairy helps you care for your family. Gel: Everyone loves the convenience of Fairy Non Bio Gel. It packs all that huggable softness into one little bottle, complete with its own dosing cap. Pop a precise little squeeze of gel into the cap, then add that direct to your wash. You’ll soon be marvelling at the wonderful softness and sparkling cleanliness of every load. • Almost 60% spent at least a quarter of their entire day cuddling their new born. • 74% of new parents most savoured “cuddle time” over any other moment in the day. 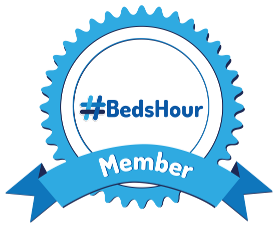 • 15% of parents with a baby aged 0-6 months found only an hour or less a day between chores and other pressures to enjoy cuddle time. • The number one piece of advice from more experienced parents to new mothers was to “forget the little things because time flies and you can’t get it back”. 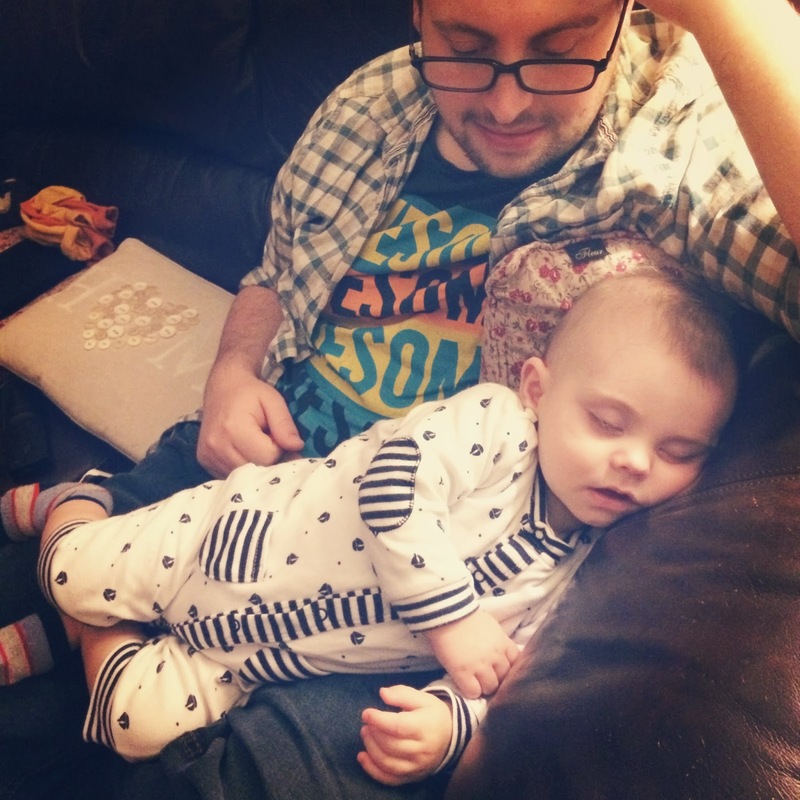 • 70% of parents with babies 9 months+ said that the one thing they would have done differently as a new parent was spending more time cuddling their baby. More than two thirds of parents say the one thing they would have done differently is spend more time cuddling their baby! Please trust me when I say you must make the most of every single moment - before you know it your tiny weeny newborn is crawling and sprouting teeth!!!! 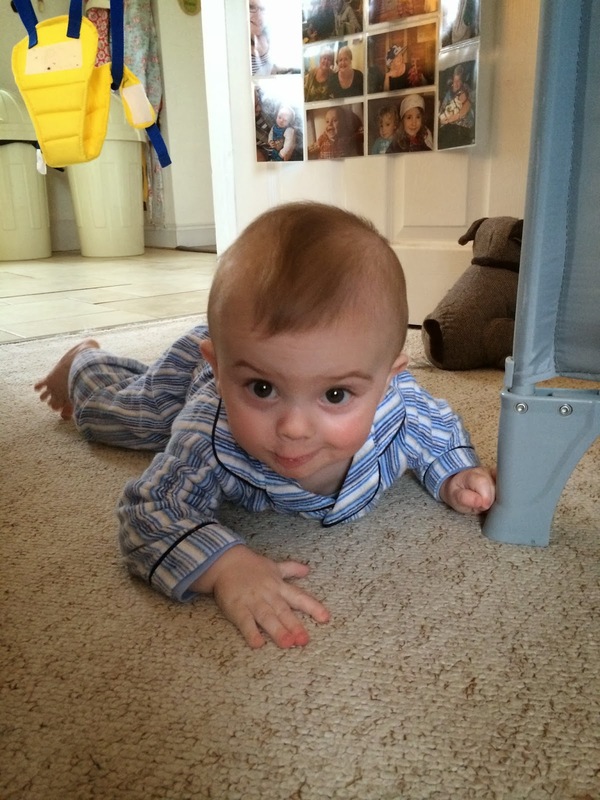 My crawling munchkin - still Fairy soft in his PJS, but gives a pretty wriggly cuddle these days! 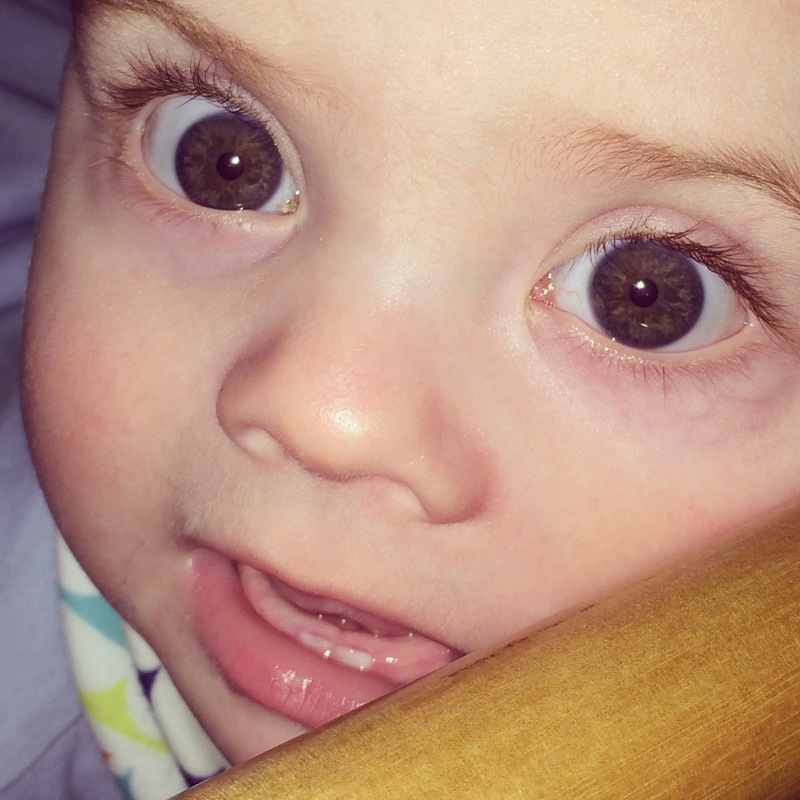 And look…he even has two teeny tiny teeth - where has the time gone? Do you use Fairy Non-Bio? How long did/do you spend snuggling your newborn each day? I happily spend as much time as I can snuggling Bert at the moment, and try not to worry too much about the housework - hubby and I share the jobs and try to keep on top of things as best we can. Our priority is always Bert, and what's best for him. Plus there is genuinely nothing better for your mental health and happiness than a snuggle with your little one. We tend to use powder (apparently it's more economical than capsules or tablets). We also use supermarket own brand rather than a branded version. Even going from Chris and I to added Our Sidekick into the mix it's crazy how much extra washing that creates. I guess when you add it up it does make sense - at least school uniform covers most of the week where clothes are needed! With baby arriving in July we might need a restructure on the chores but I guess we'll see how that goes. Mum has been sharing tips that she learnt when she had me and my brother. One of the tips is get terry towelling nappies. You don't need to use them as nappies but are good for mopping up those little accidents that occur while changing nappies lol. We got sent this too was so beautiful i cried!